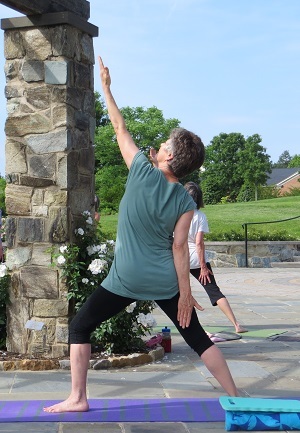 Learn yoga’s calming rhythms of breathing, movement, and posture during this evening offering in a tranquil Garden setting. Small class sizes enable instructor Jacqueline Gooding to offer individual pointers and address multiple levels of experience. Please bring a blanket, yoga mat, water and appropriate layered clothing for the season. Classes take place in the Garden or inside Garden buildings, depending on weather.